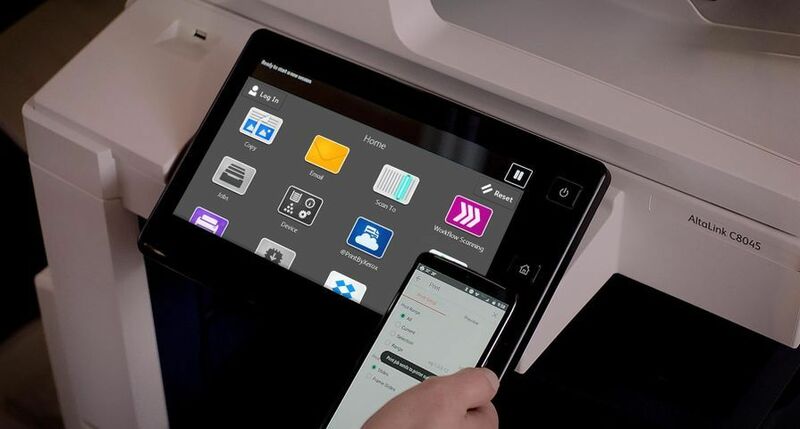 UXBRIDGE, U.K., Sept. 26, 2014 – Xerox today announced enhancements to FreeFlow® Core and other workflow solutions that eliminate costly touch points from the print process, while meeting or exceeding quality and production targets. Output Management Module logically groups and routes jobs through the print shop. 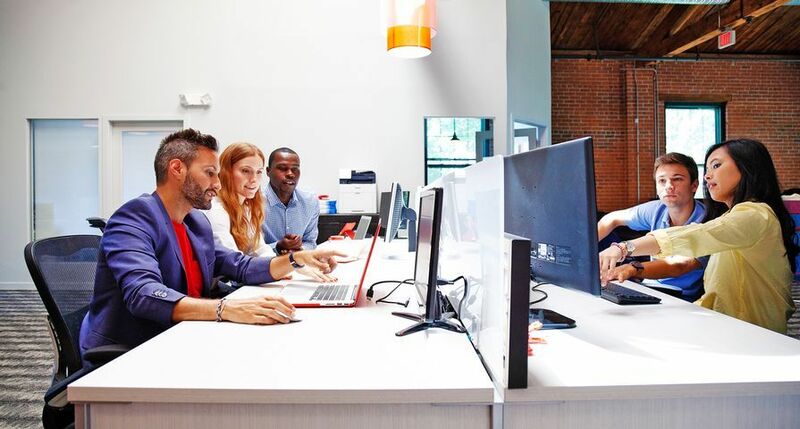 The software aggregates similar jobs based on a customer’s criteria, builds personalised release triggers and functions automatically. 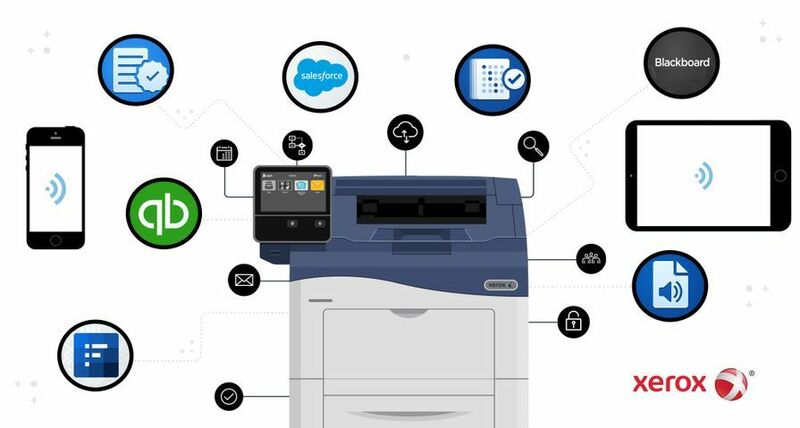 Variable Data Printing Module easily converts jobs to PDFs and improves workflow productivity associated with complex, customised print jobs. 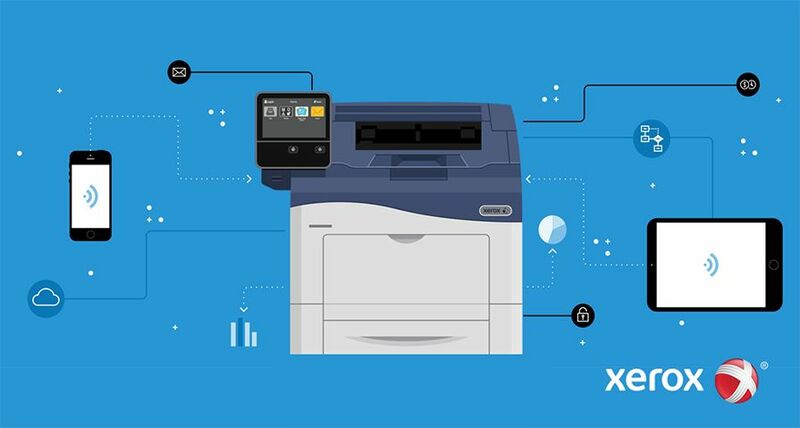 IntegratedPLUS Automated Colour Management vastly simplifies the monitoring and management of an entire fleet by combining the Xerox inline spectrophotometers, new remote colour management DFE software and cloud-based partner colour management applications. 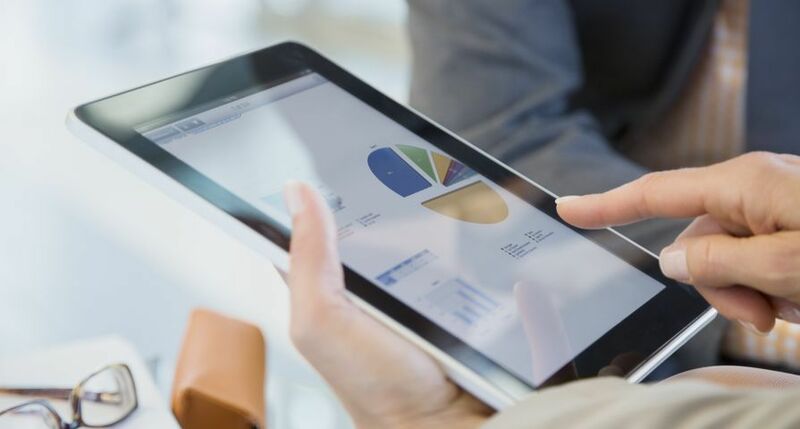 A centralised colour expert can track press status and administer profiles and spot colour recipes for increased predictability, accuracy and efficiency at lower costs. Thick Stock Capability for the iGen4® Press allows the press to feed, image and stack media up to 610 microns, which is especially useful for variable data or short-run packaging and signage applications. 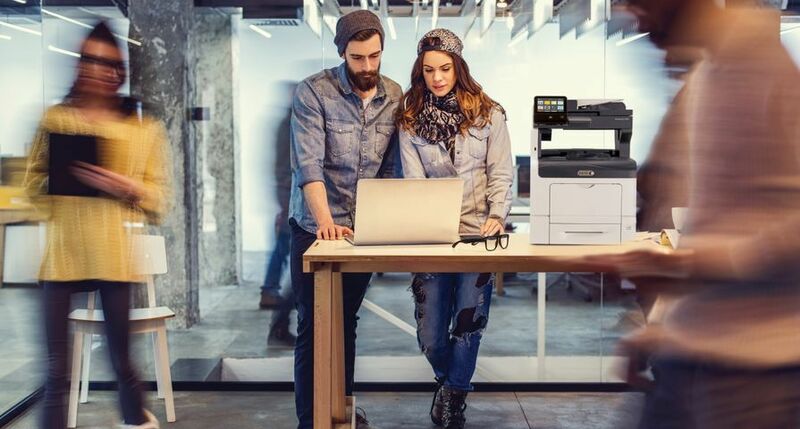 Xerox MatchAssure features colour matching across the Xerox portfolio. 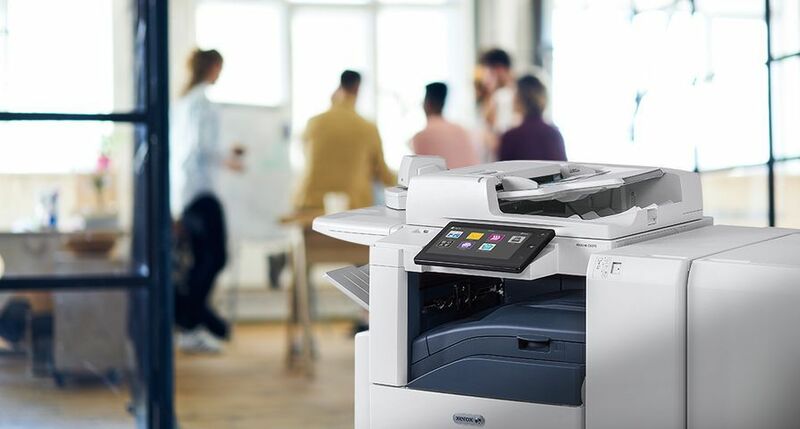 Expanded features include enhanced RGB GUI selections, which adjust colour output based on customers’ preferences and a new colour data monitoring feature. 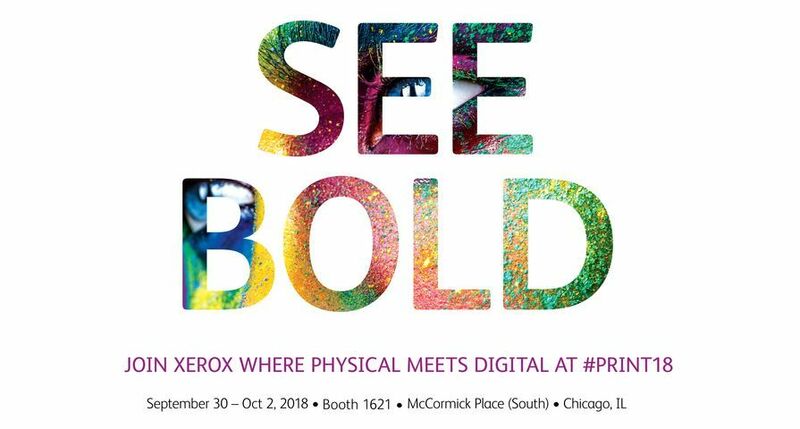 Xerox FreeFlow Core 4.0 and other workflow solutions will be on display on Xerox’s stand No.1213 at GRAPH EXPO, Sept. 28 – Oct. 1 in Chicago, United States. FreeFlow Core 4.0 is available worldwide immediately. 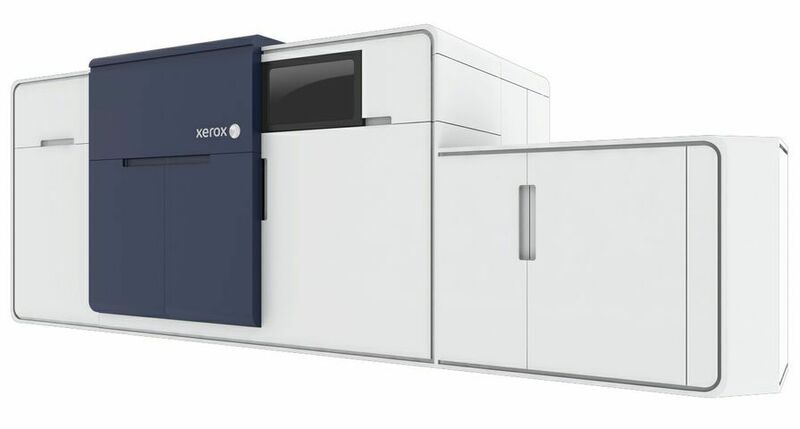 Xerox®, FreeFlow®, iGen4®, and Xerox and Design® are trademarks of Xerox in the United States and/or other countries.